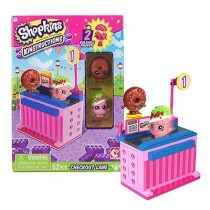 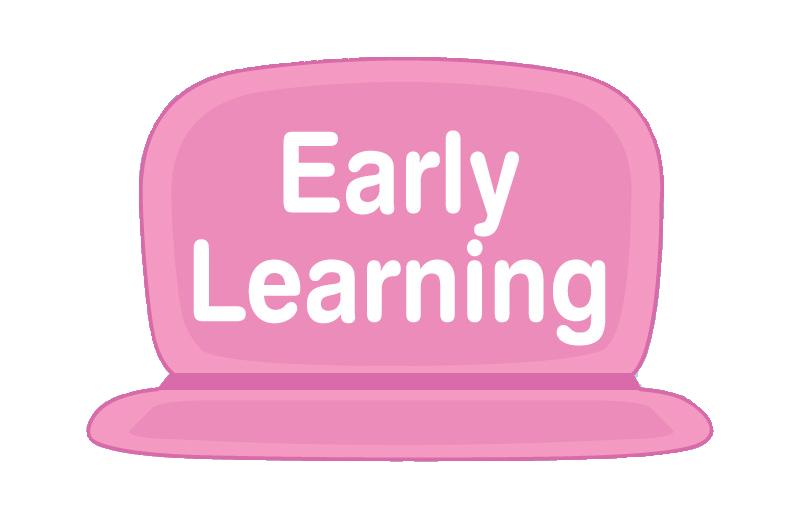 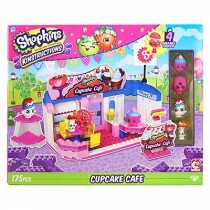 Now you can build the world of the cutest, most-collectible characters with the new Shopkins™ Kinstructions Checkout Lane! 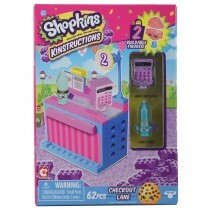 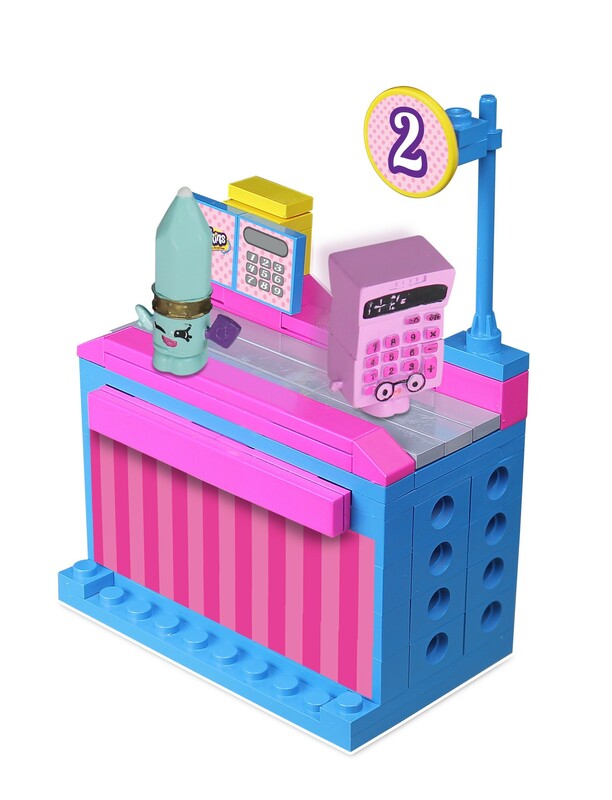 This brand new checkout lane features two mix and match Shopkins figures to help stay on top of spending - Kelly Calculator and Penny Pencil! 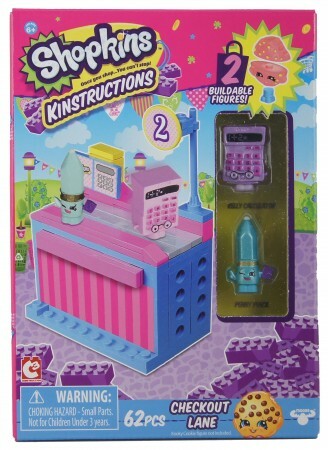 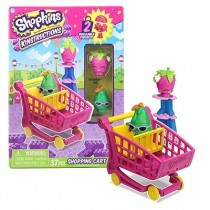 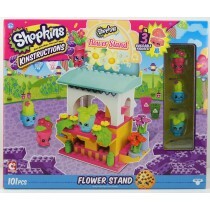 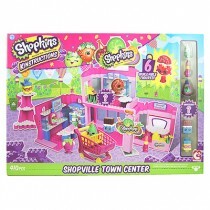 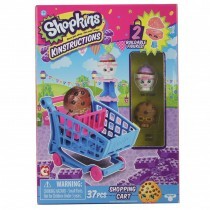 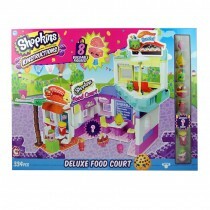 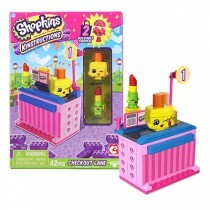 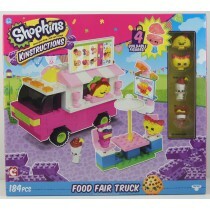 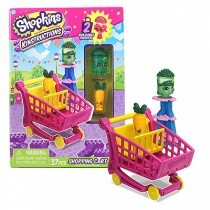 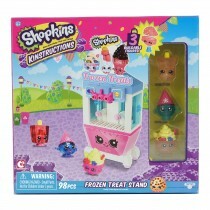 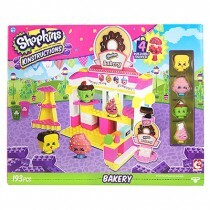 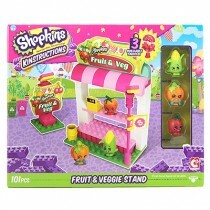 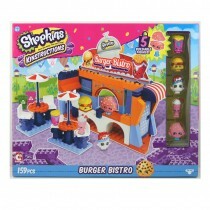 Pull each one apart and mix up with other figures to create your own unique Shopkins.